It’s finally Spring & whilst its still pretty cold, well for me anyway I’m always cold, we are finally getting some sunny days. As soon as the sun comes out I start thinking summer dresses, gorgeous patterns, bright colours & rattan bags. 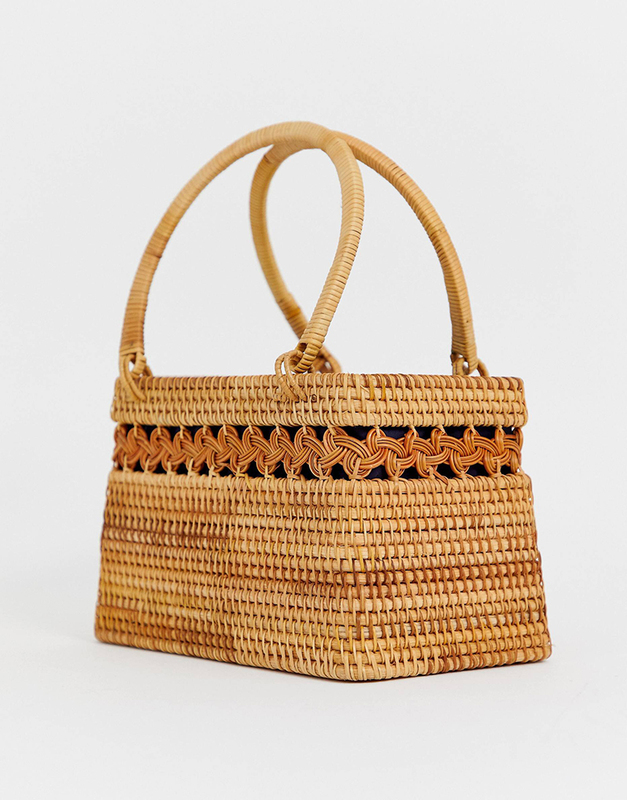 I don’t know what it is about the sun that makes me want to get out the basket weave but I absolutely love rattan bags. 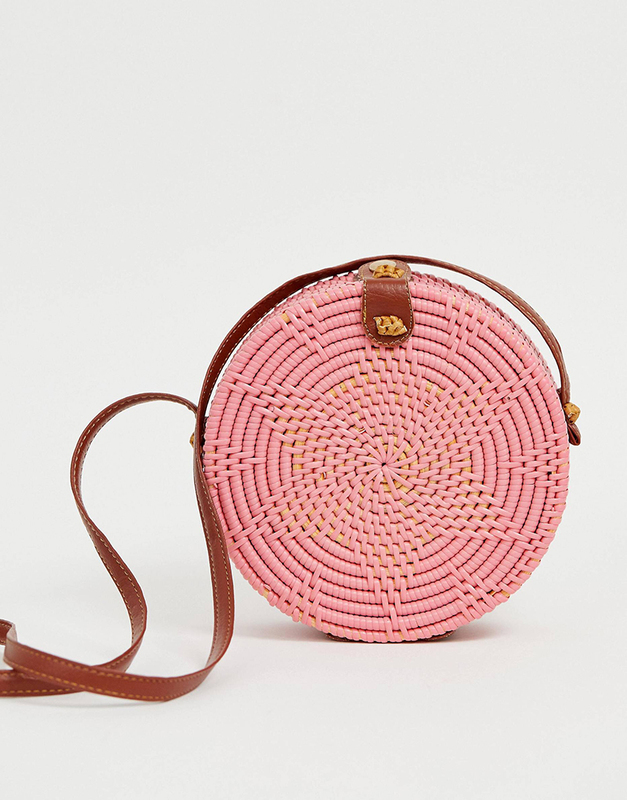 I have a huge straw bag that I bought from H&M last year for my holiday & cant wait to pack it for our trip to Spain at Easter. I can’t wait for our week away, it’s likely to be our last ‘family holiday’ as the four of us as my biggest boy is turning 18 in May. He’ll be swapping family holidays for lads holidays but I don’t even want to think about that yet. We go away in two weeks so I’m starting packing & seeing what else I need to buy for our holiday. 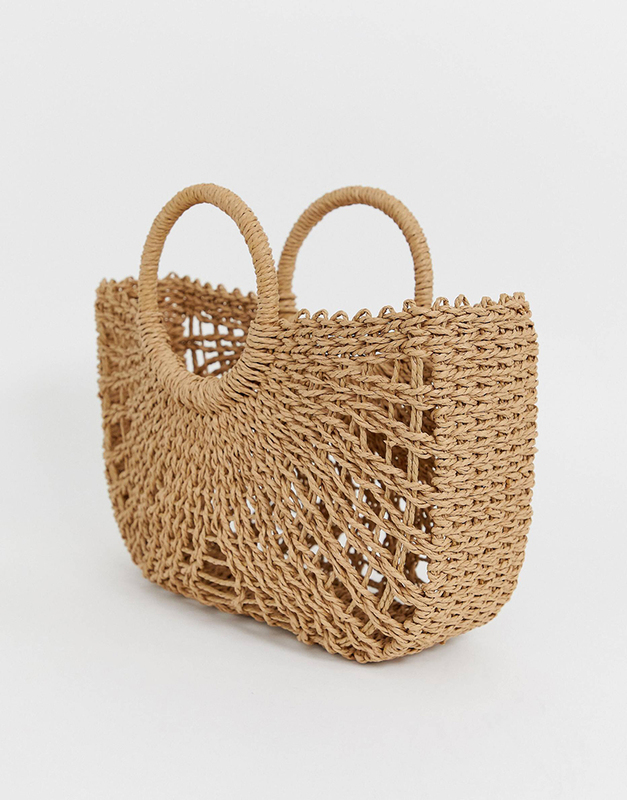 One thing I do need is a gorgeous new rattan bag as my old one has seen better days & the basket weave has finally given up on me. The weave is coming apart so it has to go to bag heaven. 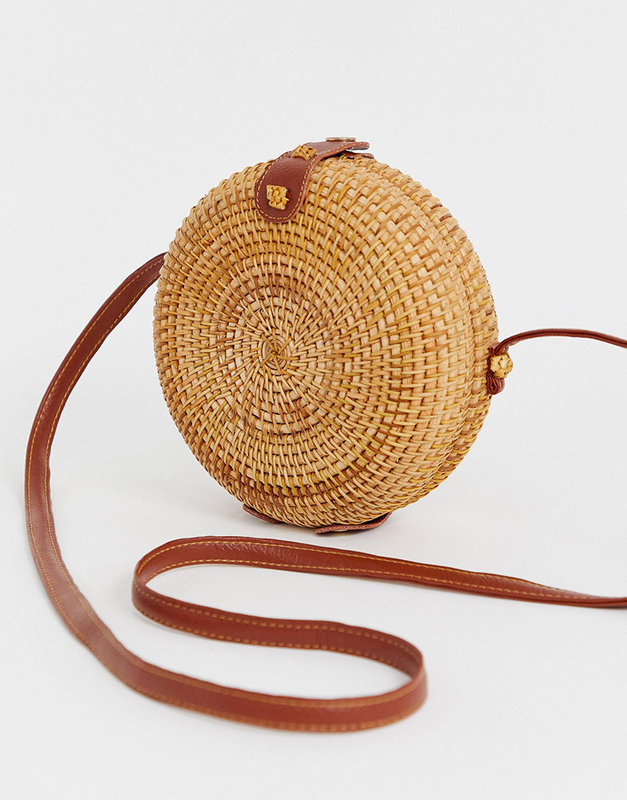 These are my current favourite rattan bags for summer. I seriously can’t decide which one I want to order. I’m veering towards one of the circular ones. I love the pink but not sure if it will go with all my holiday outfits. 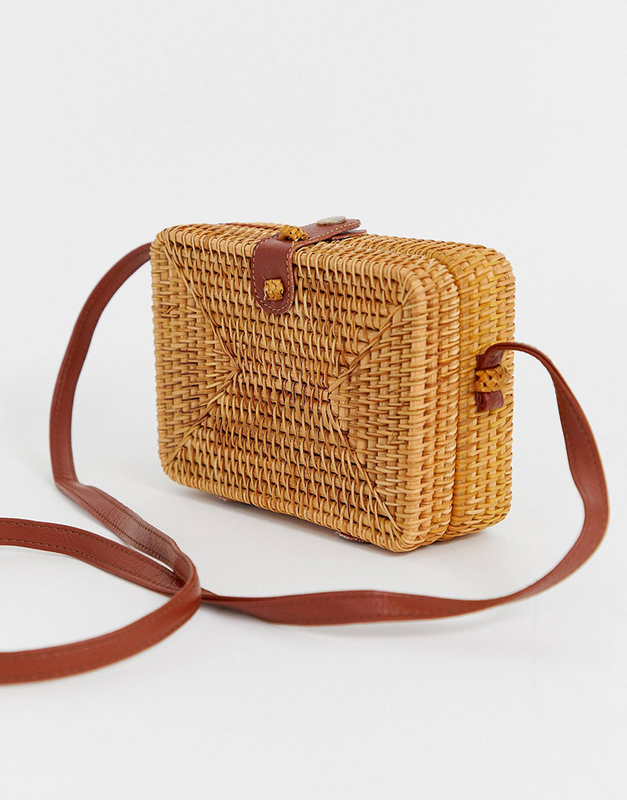 How cute is this rattan structured bag, I love the shape & the pattern. 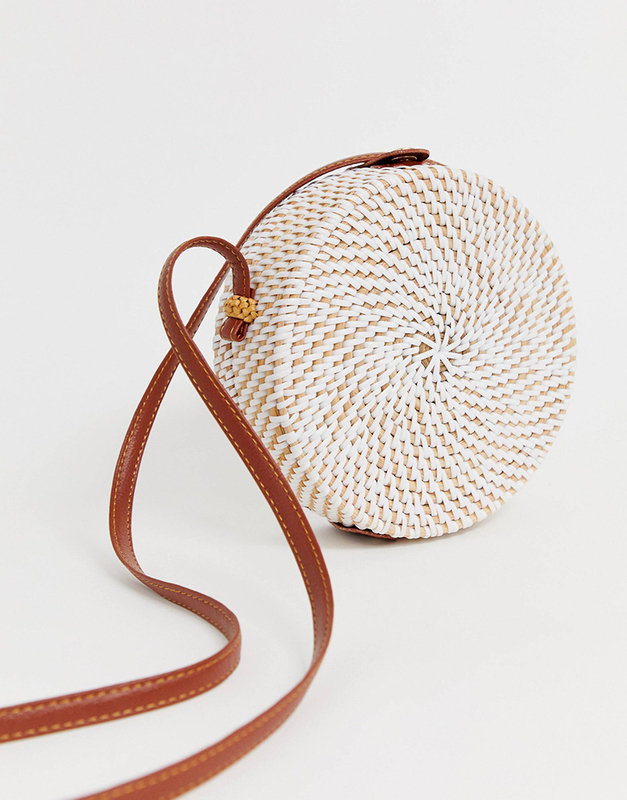 Straw beach bag – we all need a straw beach bag don’t we? I just couldn’t leave this out of the round up.